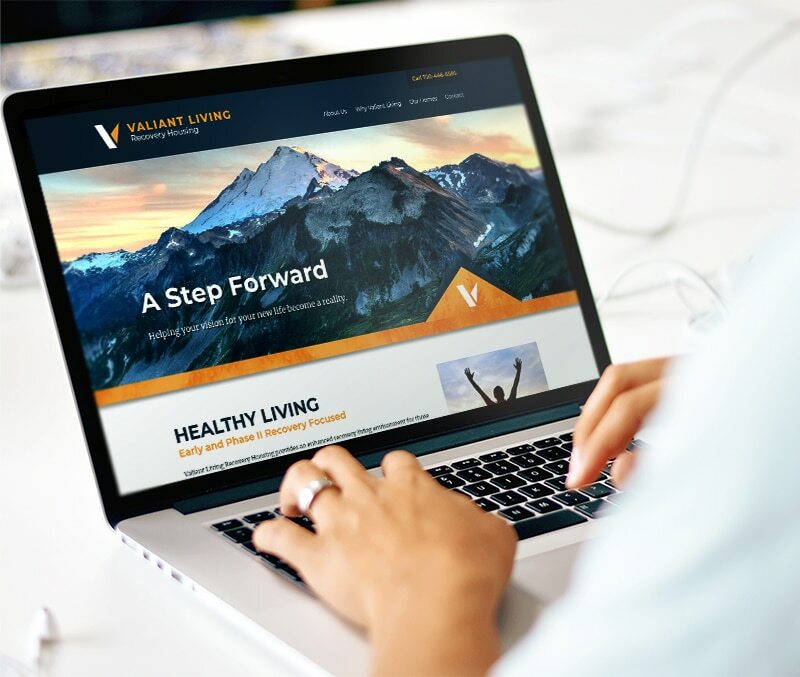 Working with A3K Advertising, I helped create a comprehensive strategy to support Valiant Living’s goal of marketing its various companies under one brand umbrella. 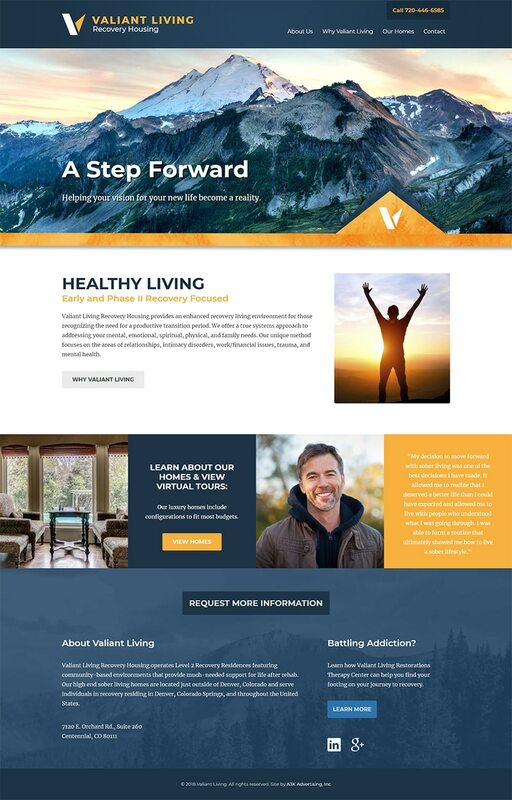 Projects included logo design, visual branding elements, and web development that highlights the company’s different levels of addiction counseling, recovery housing, and ongoing assistance programs. In addition to two built-from-scratch websites, we also migrated an existing site and blog into a fresh new design consistent with the company’s new brand direction.